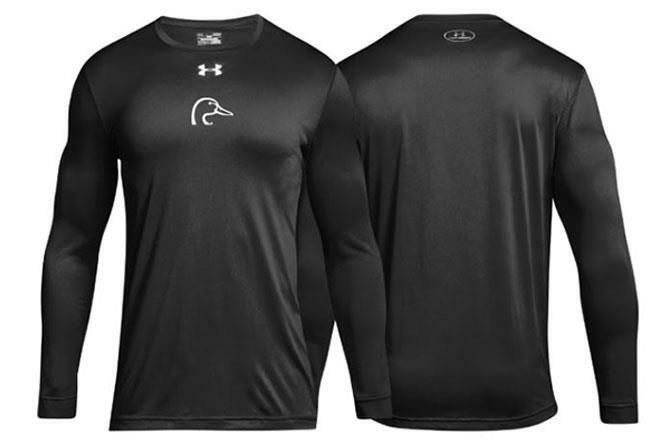 We have teamed up once again with Under Armour to offer a high quality, limited-edition performance t-shirt that will provide unrivaled comfort on any occasion for our active supporters. 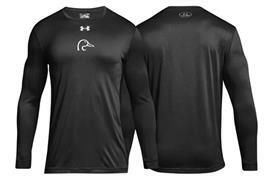 The Signature Moisture Transport System allows moisture to escape so you never feel damp. 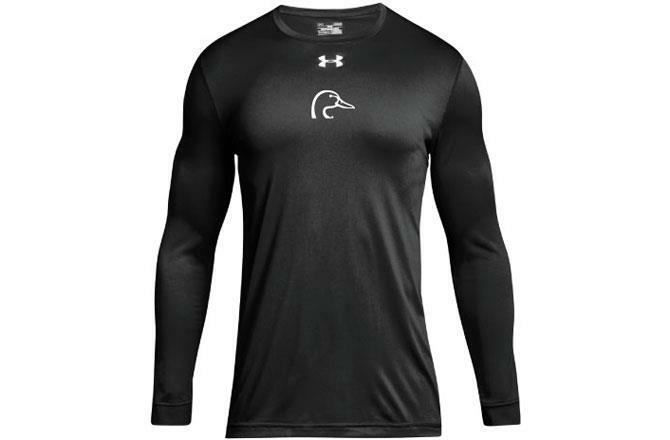 With your donation of $39 or more, we will send you the new DU Under Armour Long-Sleeve Performance Tee as our complimentary gift! 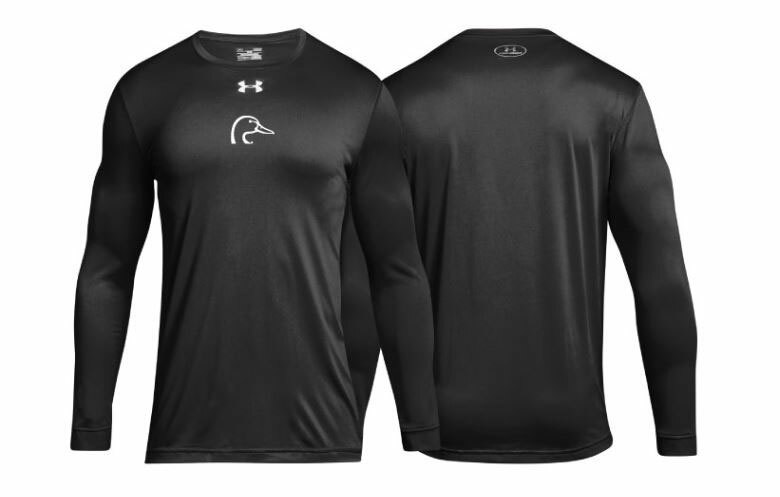 You make a difference with your generous support and commitment to preserving the future of waterfowl hunting and wetland conservation. 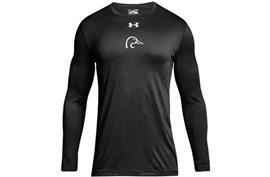 Click here to view a larger image of the shirt.